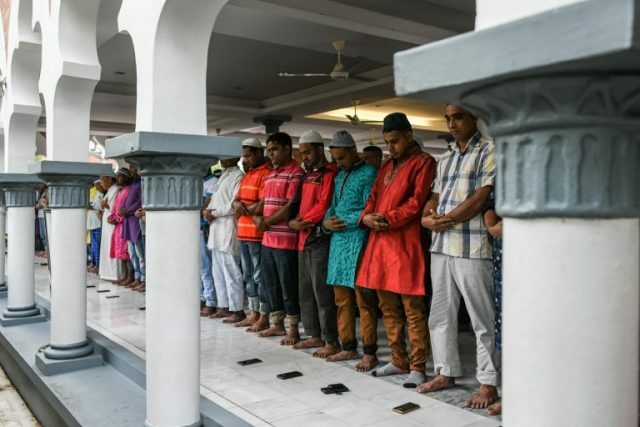 Muslims in many parts of the world celebrated Eidul Fitr on Friday. Eid is observed a day after the Shawwal moon is sighted, marking the end of the holy month of Ramazan. The Shawwal moon was seen in Saudi Arabia on Thursday. A large number of people offered the Eid namaz at the Grand Mosque and Masjid-e-Nabvi in Makkah and Madina. 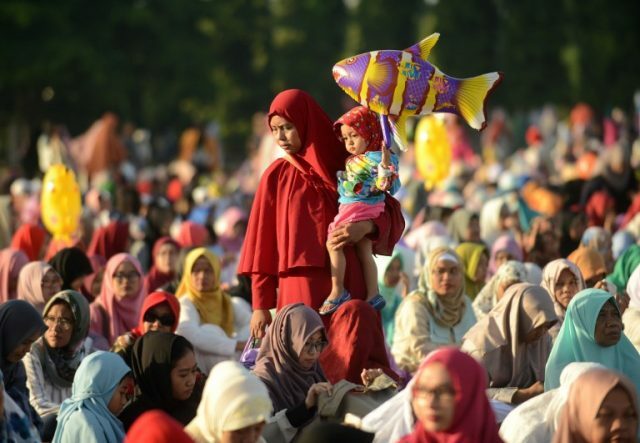 UAE, Malaysia, Indonesia, France, Belgium, Germany and United States are also celebrating Eid on Friday. Celebrities and a number of people sent out Eid greetings on social media.